If you’re looking for a plumber in Bermondsey, The Handy Squad has the answer. 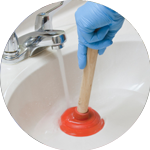 We have been delivering a consistent level of proficient and customer friendly plumbing services since 2005. Our skilled plumbing team has the depth of knowledge and expertise to ensure any task is completed to an exceptional standard. 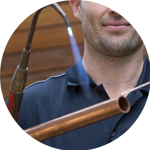 Our experienced team of plumbers have encountered and solved a wide variety of plumbing issues, allowing them to develop and enhance all their skills. 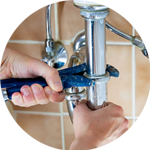 Your plumber in Bermondsey will be able to assist with anything that relates to; Replacements, Unblocking, Installations and Repairs. 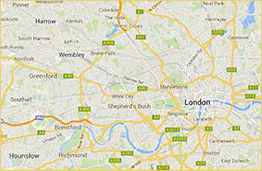 Bermondsey is situated within the London Borough of Southwark. Millwall Football Club is located within the district and play their home games at The Den. 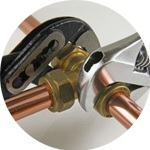 Plumbing is only one of the many services we have available at The Handy Squad. We also provide electricians and carpenters for specialist tasks as well as a handyman in Bermondsey, who will be able to take care of anything ranging from Flat pack assembly to Hanging things up. To book your handyman, carpenter, electrician or plumber in Bermondsey, fill out our online form.